Although the garage is a practical place for many homeowners to keep their excess personal items, there are some things you should never store in a garage. Although the garage is a practical place for many homeowners to keep their excess personal items, there are some things you should never store in a garage. This helpful home addition protects your car from the elements and offers space to store tools, sports equipment, and whatever else you don’t want cluttering up your home. We're going to cover the many common household items that can be ruined, or will pose a health risk to you and your family, if stored in your garage. Here’s a list of nine things that should never be kept in your garage. If you have a half-full can of paint left over from a job, you may be tempted to store it in the garage. However, paint does not store well in extreme heat or cold. As temperatures fluctuate, the paint will start to separate and take on a gel-like consistency, rendering it unusable. 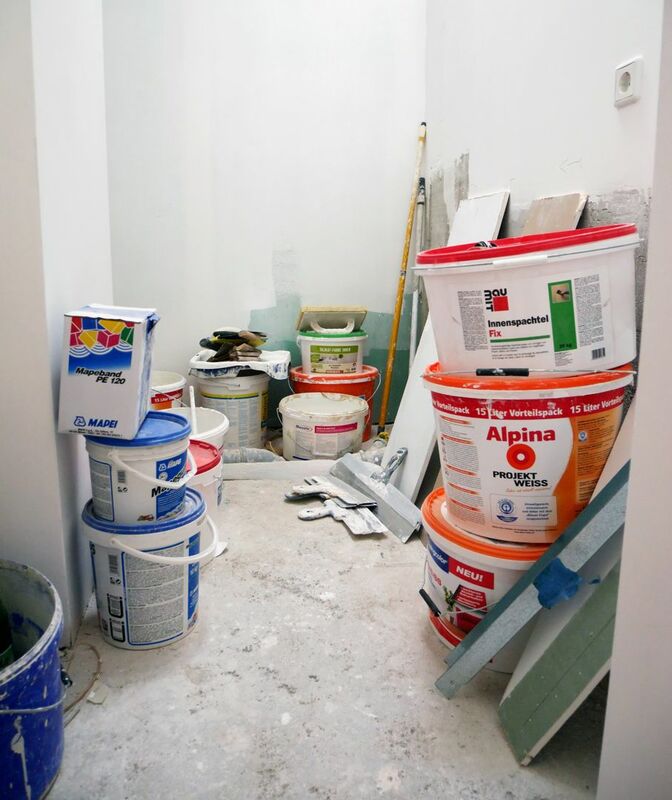 Unless you can control the temperature in your garage, store paint in your basement or utility closet. Storing firewood in your garage may seem like a good idea because the logs would be easily retrievable without you having to step out into the cold. 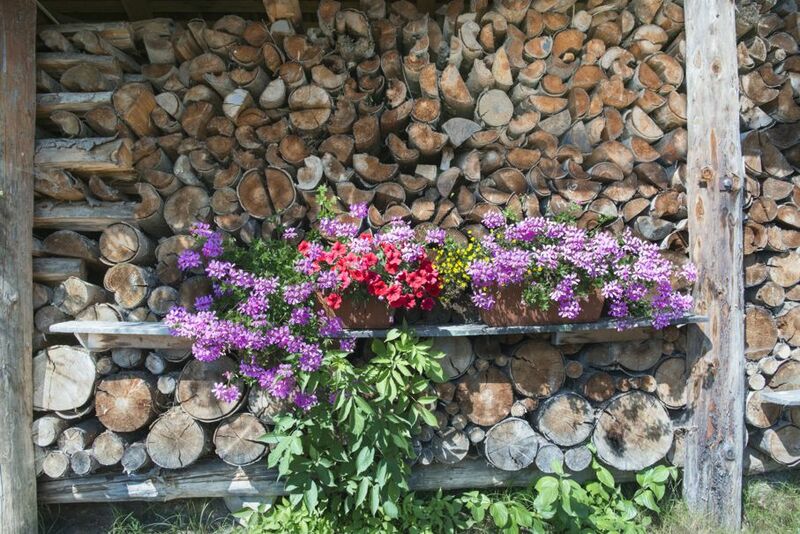 Unfortunately, wood piles attract insects, rodents, and other pests. Once those critters are in your garage, they will inevitably find their way into your home. It’s best to store firewood in an elevated rack, covered with a tarp, at least 20 feet away from your home. 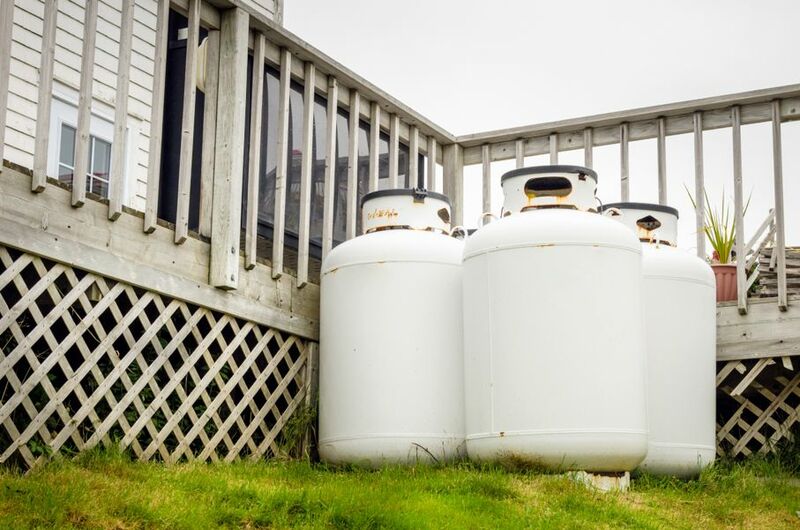 Always store propane tanks outside or in well-ventilated areas — never in your garage or other enclosed spaces. Like all fuel, propane is a major fire hazard. If you store a propane tank in the garage and a leak develops, it will only take a small flame from a pilot light or a match to cause a fire. Are you one of those people who like to take advantage of big sales and coupons to stock up on canned goods? It’s a great way to save money and be prepared in case of an emergency — but not if the food is spoiled. That’s why you should never store canned food in the garage. Canned food will spoil if stored in temperatures above 80 degrees. If your garage tends to be damp, then the cans are more likely to rust. 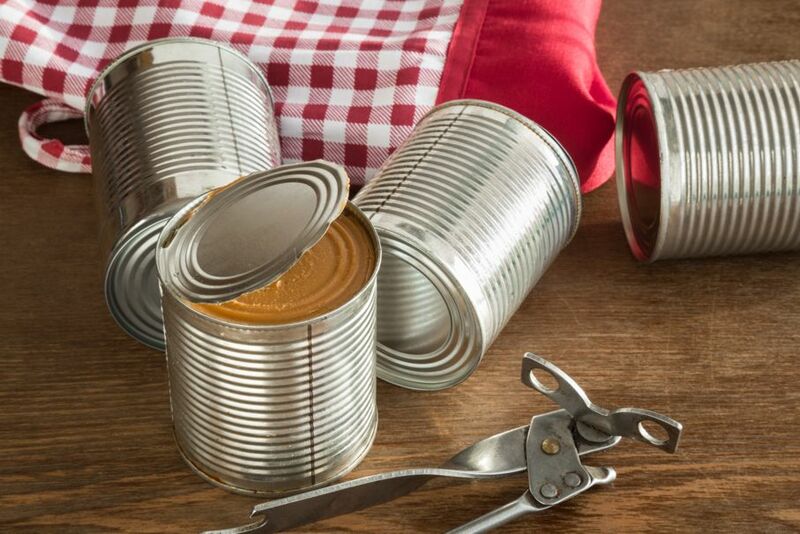 Ideally, you want to keep cans in a pantry or kitchen cabinet. If you’re running out of kitchen space then try these tips to reorganize your pantry or these tips to create more kichen space. And here are some other ideas for long-term food storage. 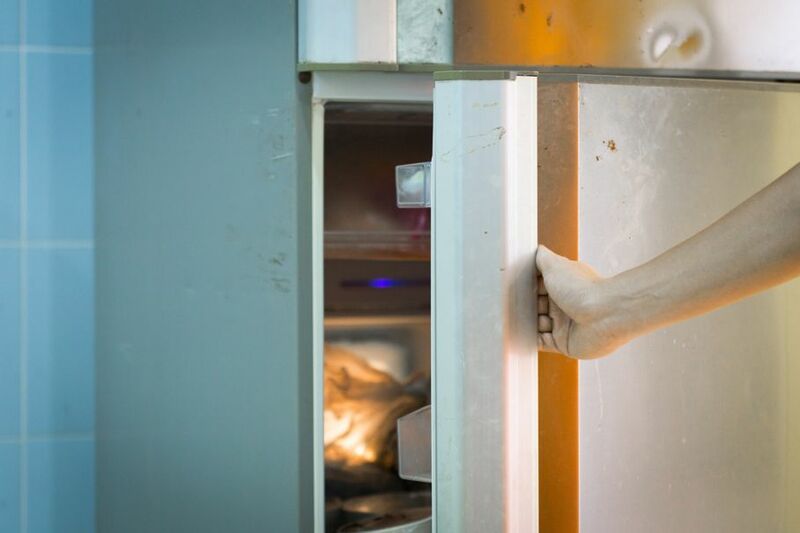 Keeping an extra refrigerator in the garage is pretty common, but it's not a good idea. Refrigerators are most efficient if used in spaces with a steady temperature of 65 to 78 degrees. If your garage isn’t temperature-controlled, it can reach temperatures well above that range, causing your refrigerator to work extra hard, wasting energy and adding costs to your electric bill. Heat, moisture, and insects are the top three enemies of linens and clothing, and the three things you’re likely to find in a garage. Store clothing and linens in closets or under-bed storage bins, or talk to your local dry cleaner about their rates for clothing storage. Paper attracts pests that like to chew, such as mice, termites, and silverfish. 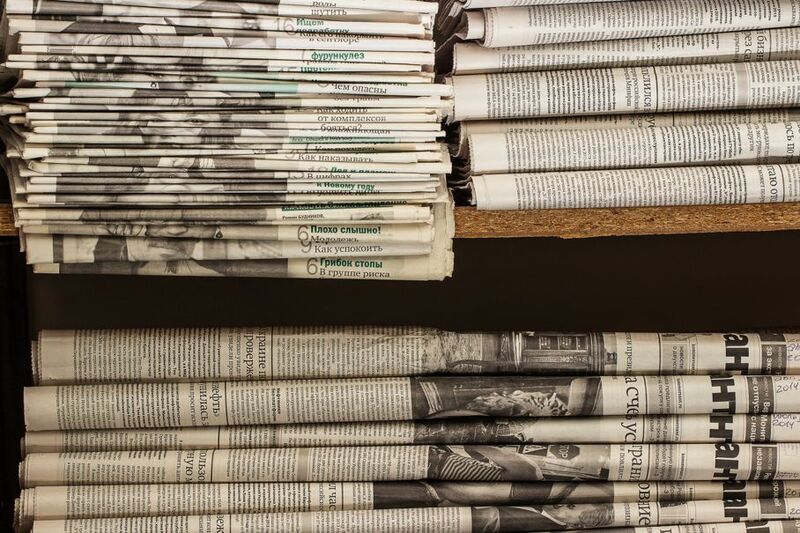 Whether it’s your comic book collection, important tax documents, or just bundled newspaper for recycling, keep paper out of your garage to help keep pests away. 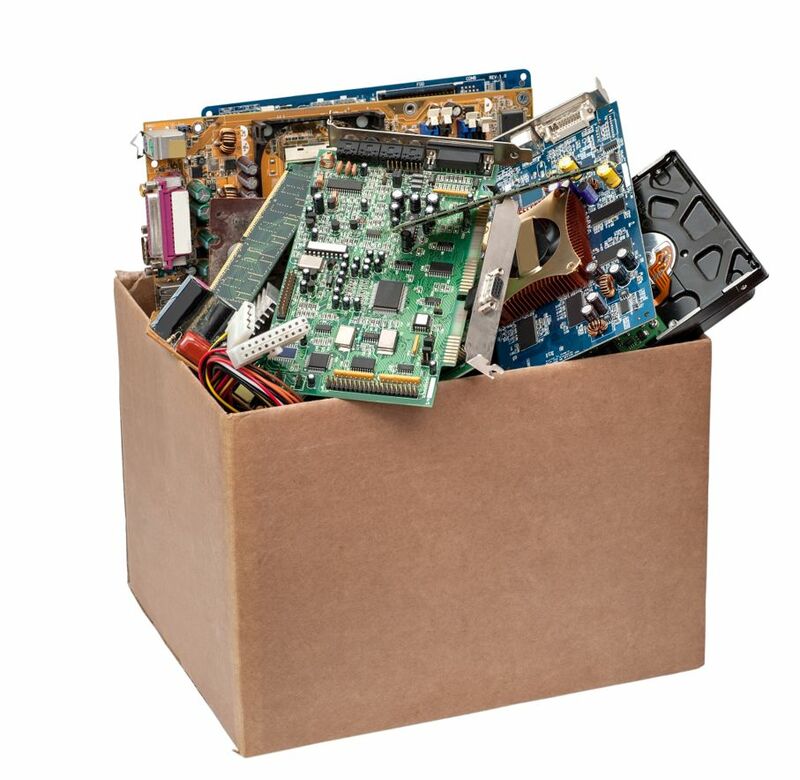 If you’ve got a printer, a gaming console, or a PC that you’re not using but would like to hold onto, then store it anywhere but the garage. The high humidity in your garage can damage the circuitry. Plus, stagnant electronics can attract little insects that like to wiggle their way into the wires. 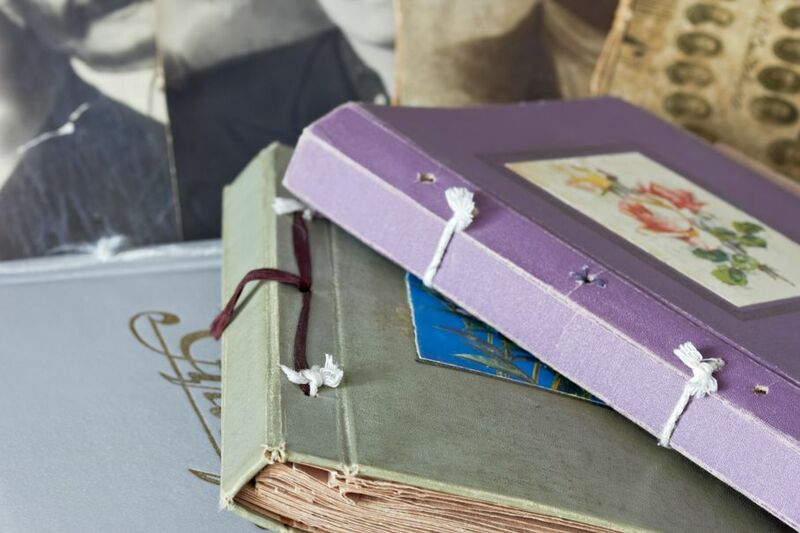 The best way to ensure that your treasured photographs will be safe is to store them in a cool, dry, and dark place, such as under your bed or at the back of a closet. Putting them in the garage can leave you with a mess of faded and stuck-together photos. If you have a garage, then there are plenty of ways you can take advantage of all that extra space. Just remember that these nine things should never go in the garage. As a side note, one thing you may want to do for your garage is adding a smart garage door opener!